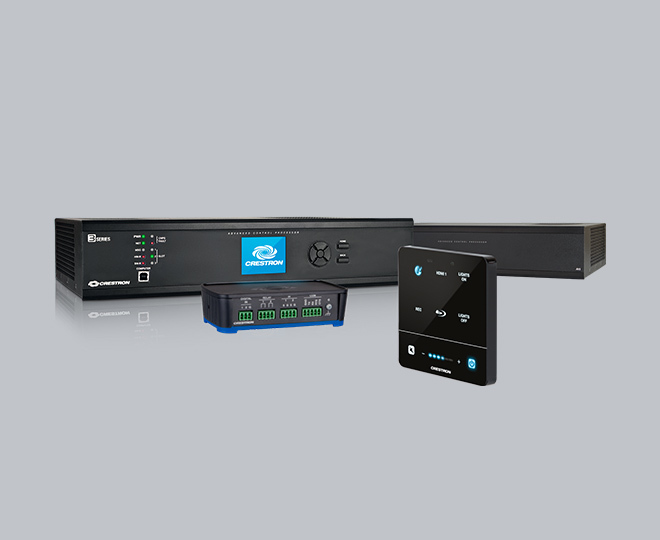 Crestron 2-Series Control Systems are the brain of a complete integrated AV or automation solution. 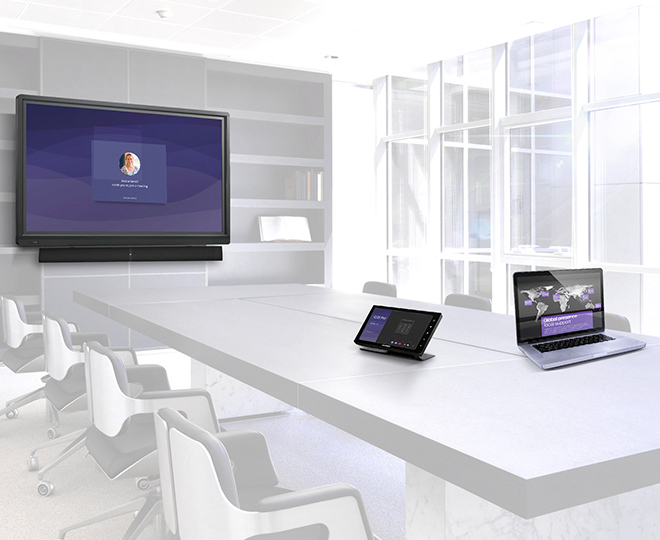 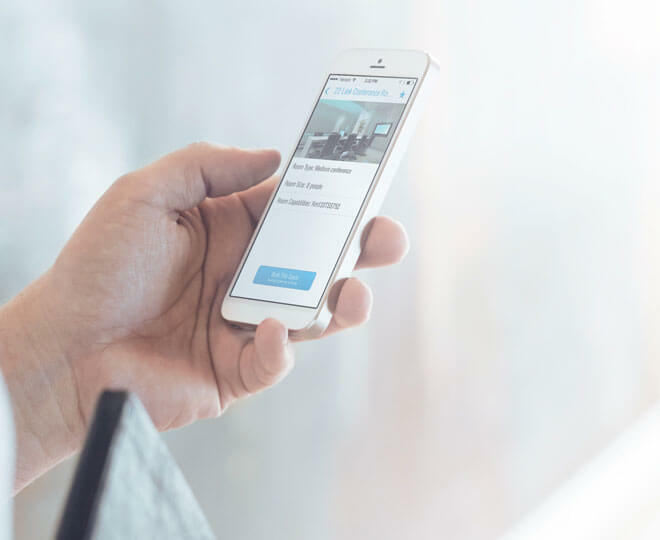 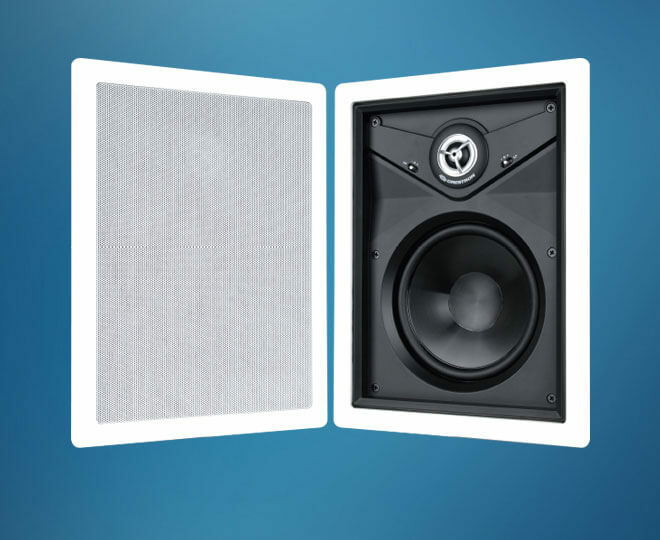 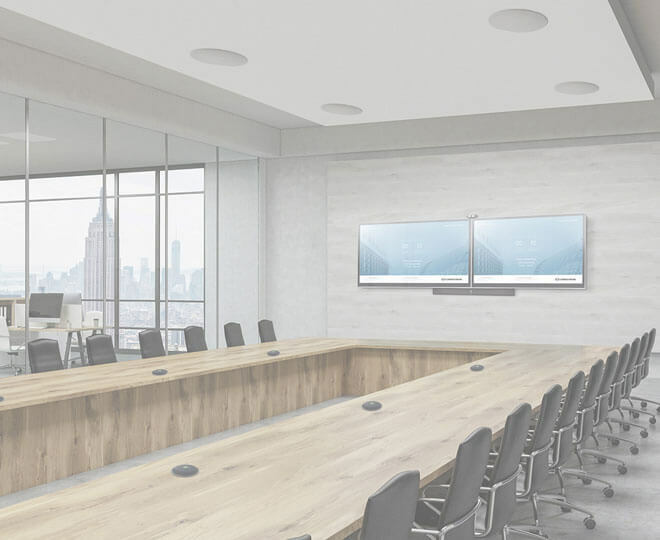 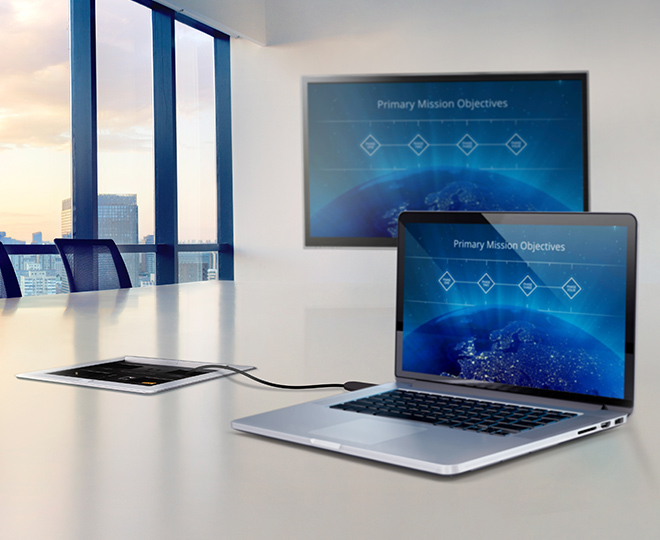 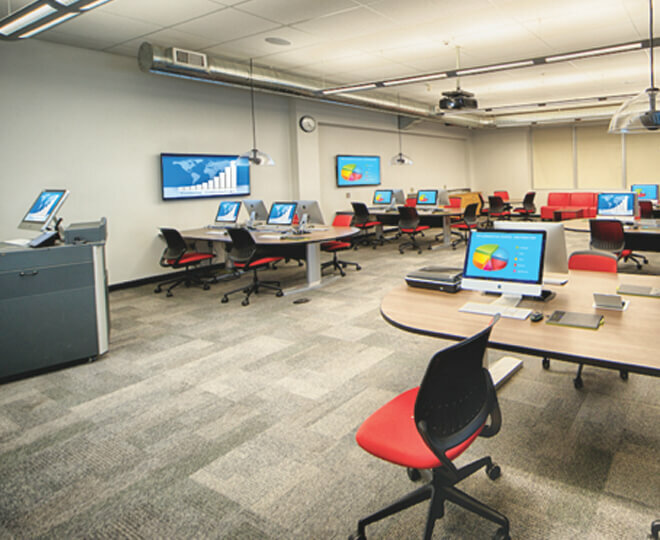 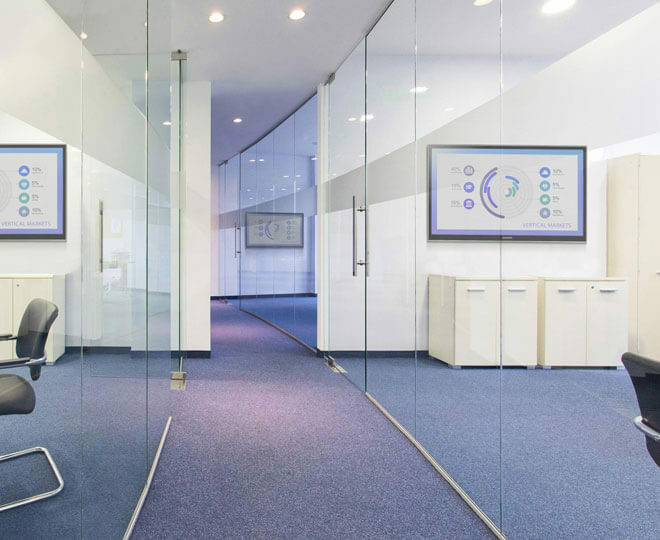 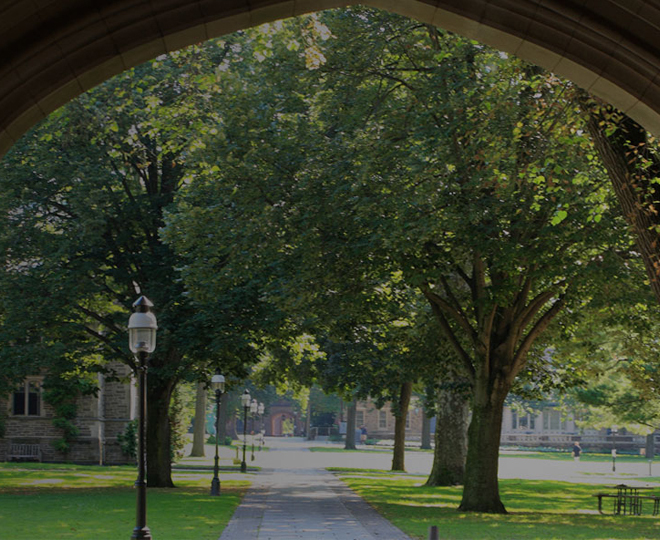 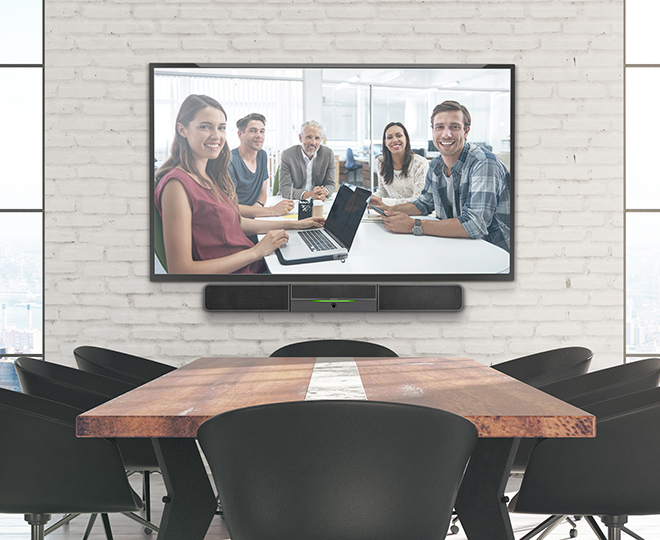 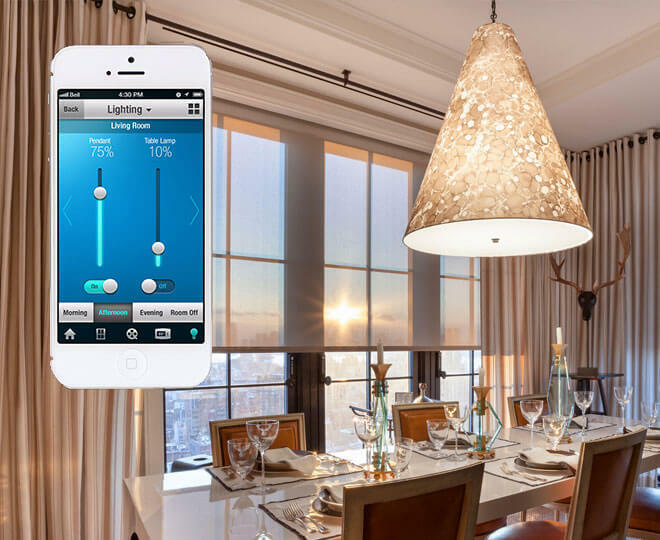 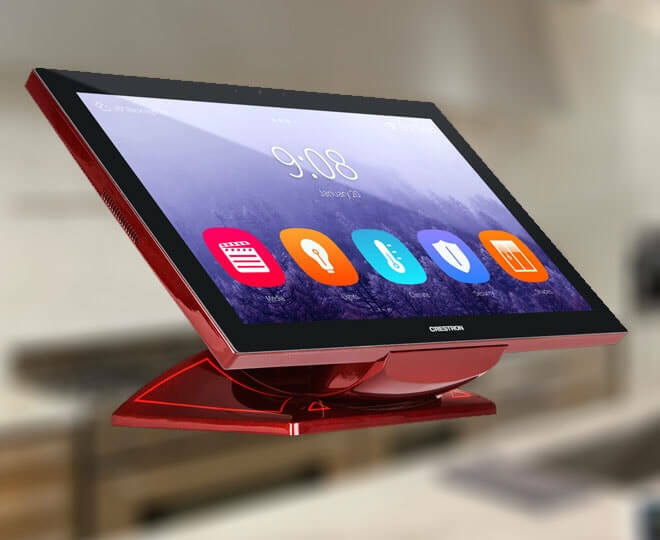 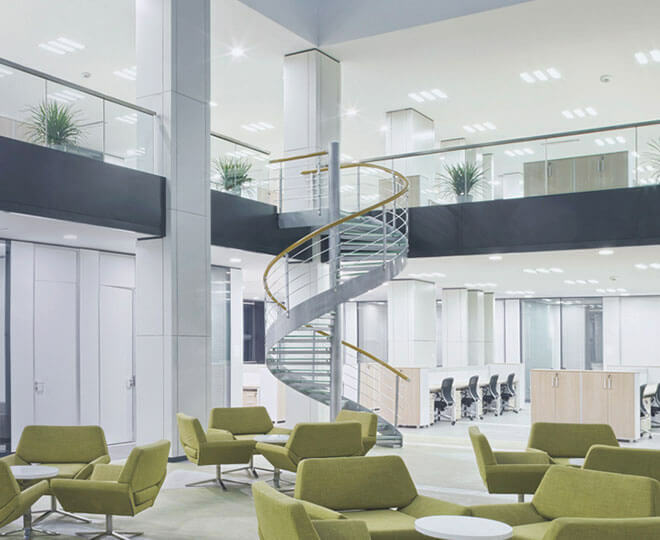 Every audio, video, and environmental element of the home, boardroom, classroom, or command center becomes integrated and accessible through the control system. 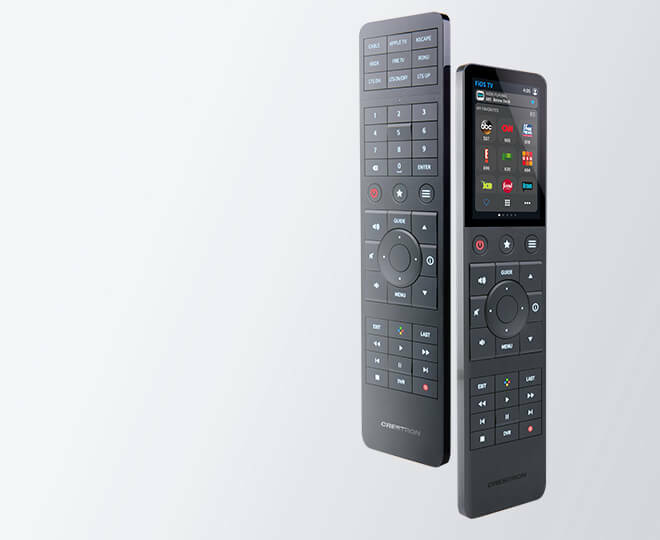 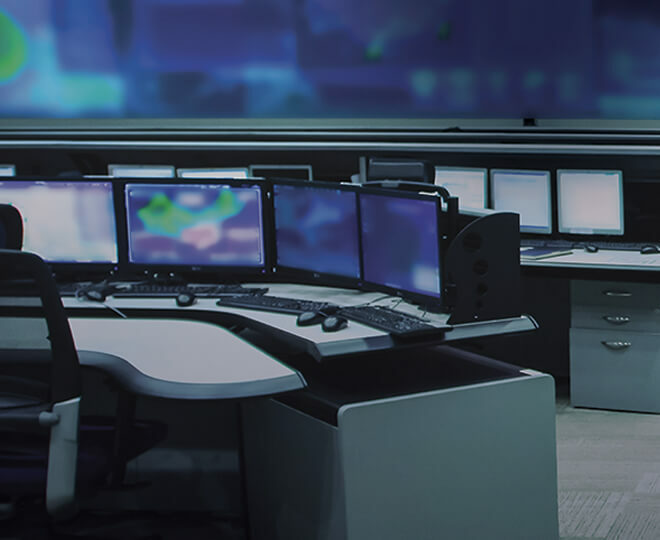 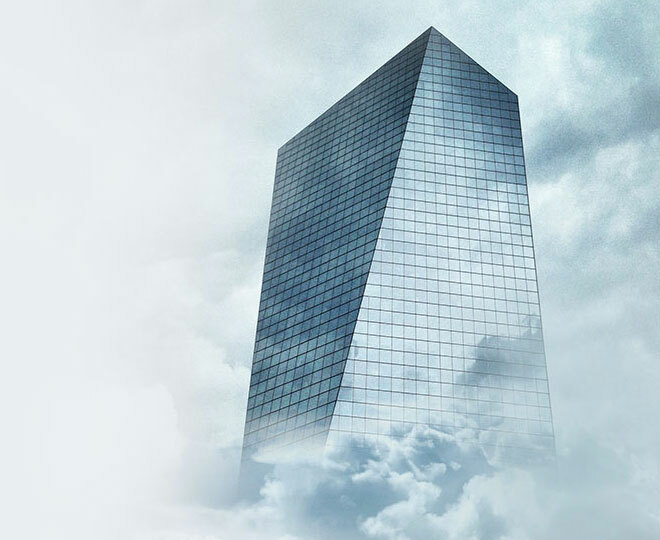 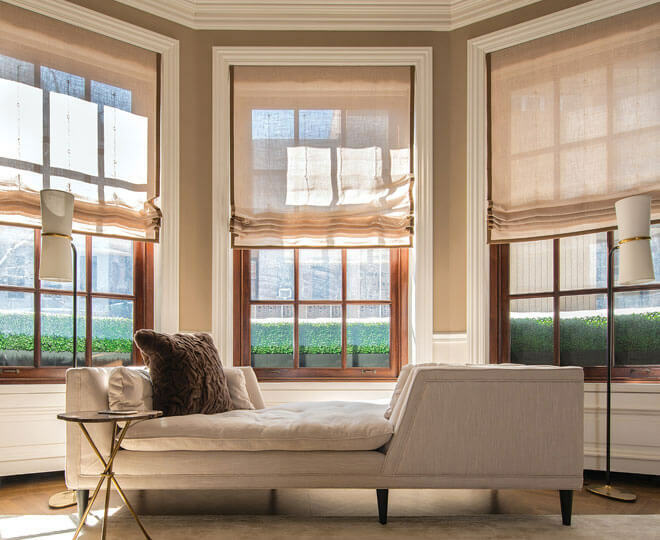 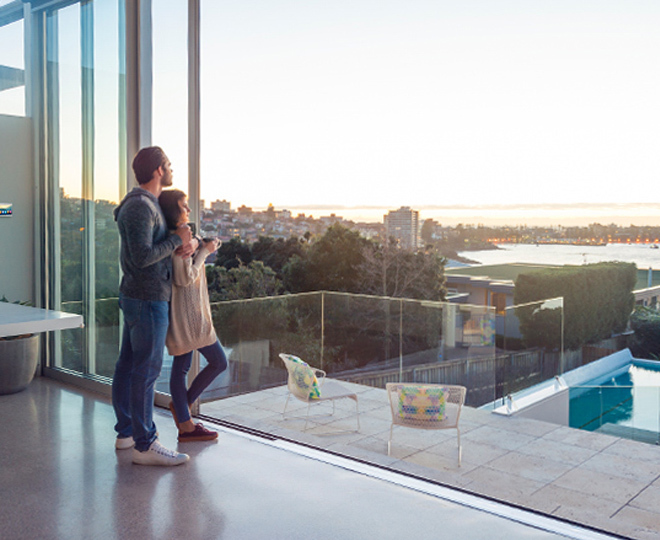 Crestron 2-Series control systems are unmatched for power, performance and scalability, providing the ideal choice for today's demanding control applications. 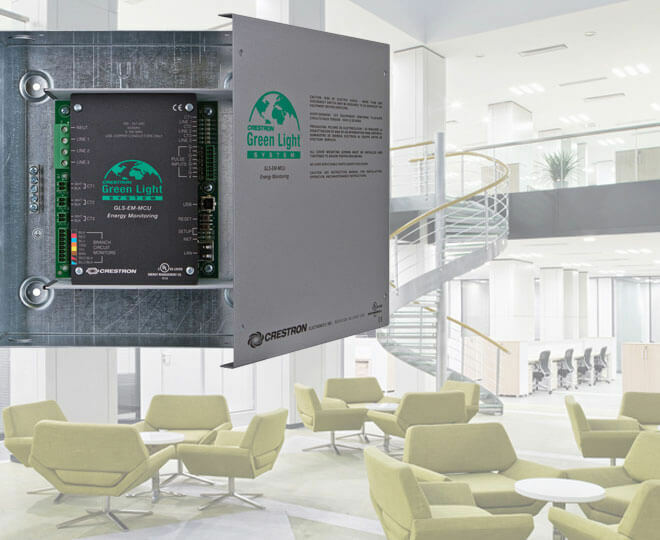 The CP2E is a compact Ethernet control system designed for small to medium sized residential and commercial control applications. 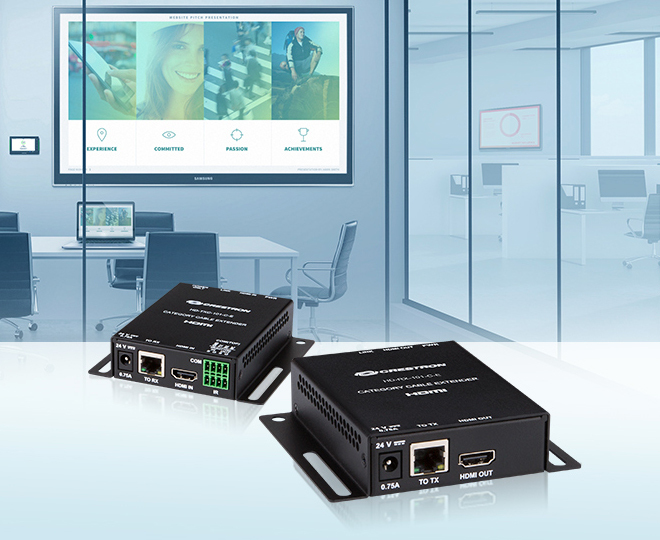 Three built-in COM ports, eight IR/Serial ports, eight I/O Versiports, eight isolated relays, and Ethernet provide for control of video projectors, plasma displays, switchers, DVD players, screens, lifts, and much more. 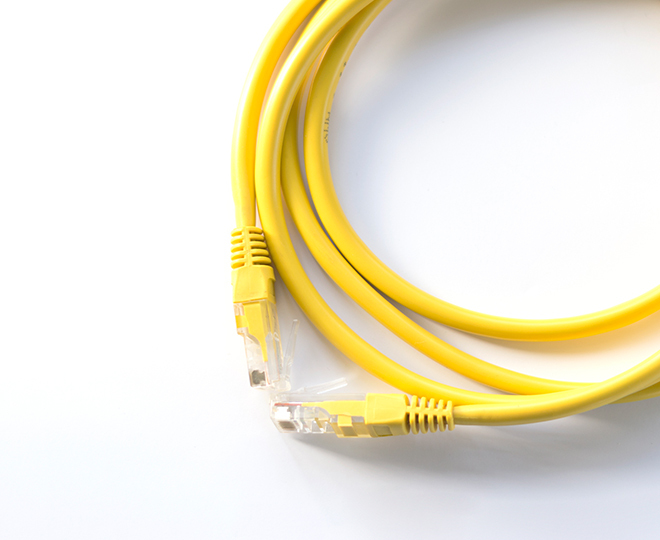 Additional control ports may be added using Cresnet expansion modules, or by "slaving" additional control processors such as the CP2. 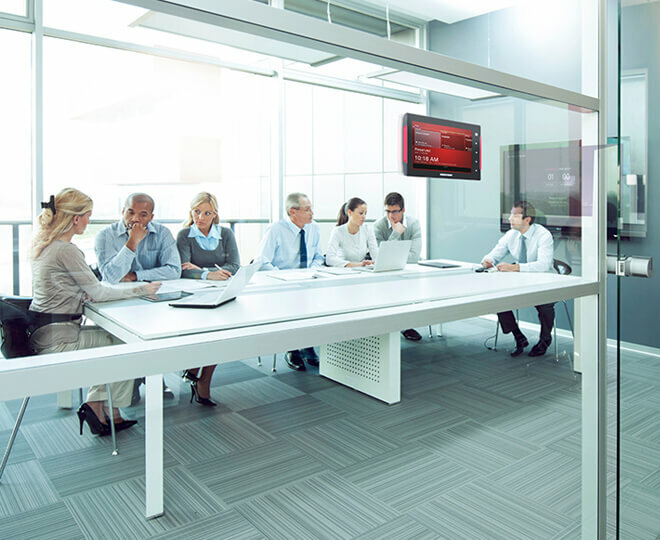 At the heart of the CP2E is the powerful 32-bit Freescale ColdFire® processor. 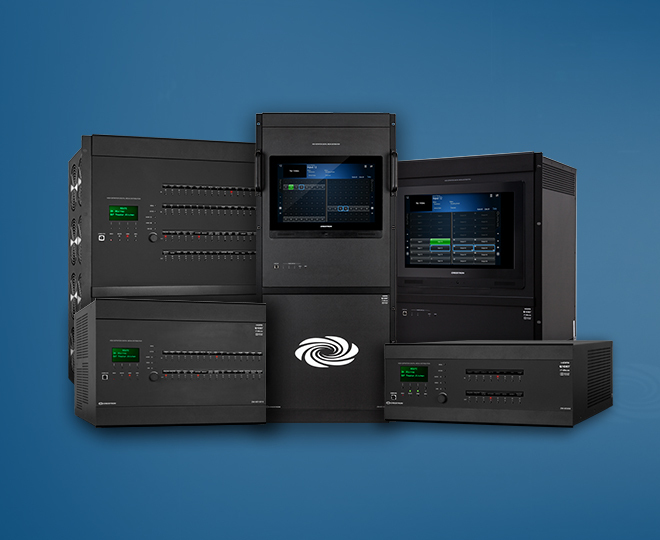 Crestron's exclusive enhanced real-time operating system makes the CP2E the fastest, most reliable control system available. 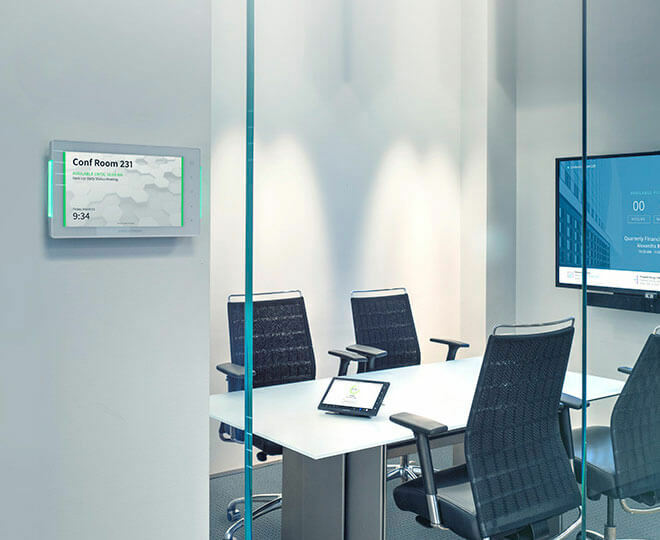 Cresnet is the communications backbone for many Crestron touchpanels, keypads, lighting controls, and other devices. 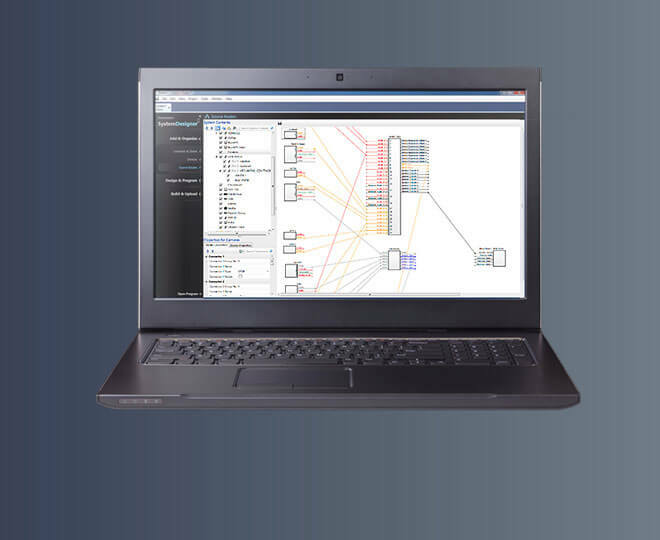 The Cresnet bus is a simple, yet flexible 4-wire network that provides rock-solid bidirectional communication for numerous Cresnet devices. 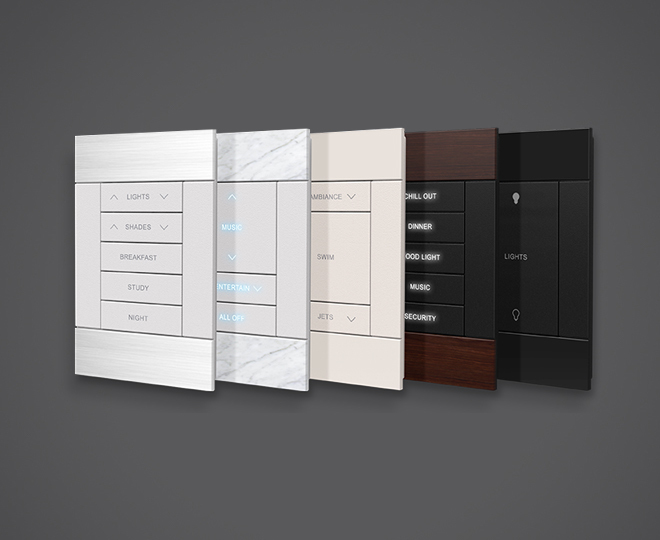 Selectable Cresnet Slave Mode enables the CP2E to be configured as a Cresnet slave device, effectively transforming it into a Cresnet expansion module. 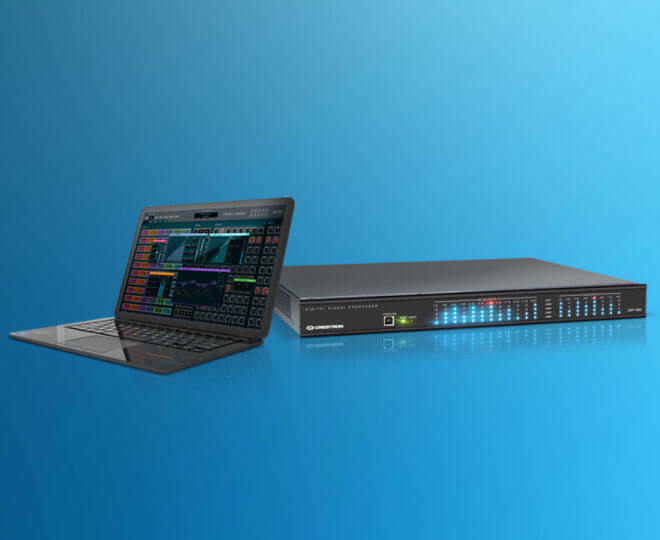 Such flexibility can offer a cost-effective solution for system expansion, providing a host of additional control ports in a single module. 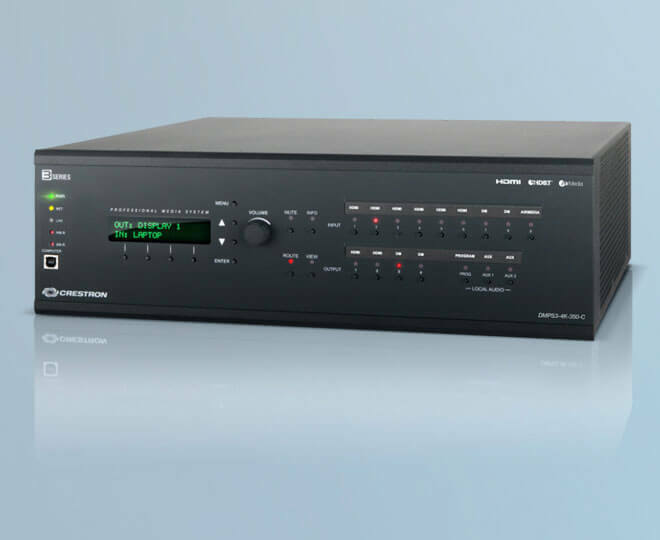 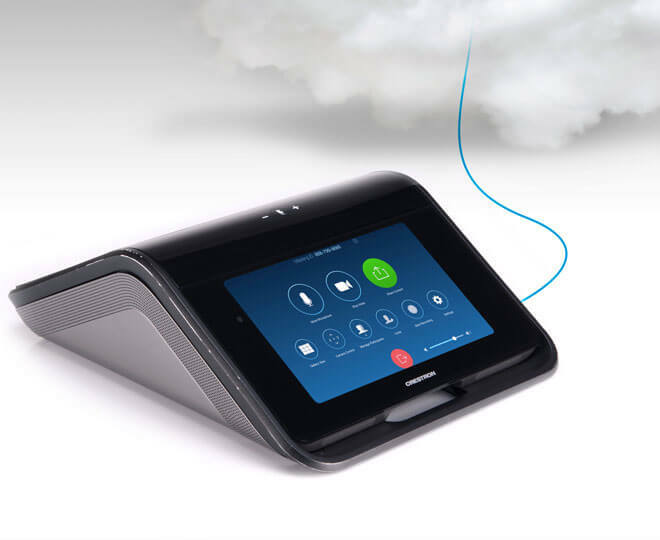 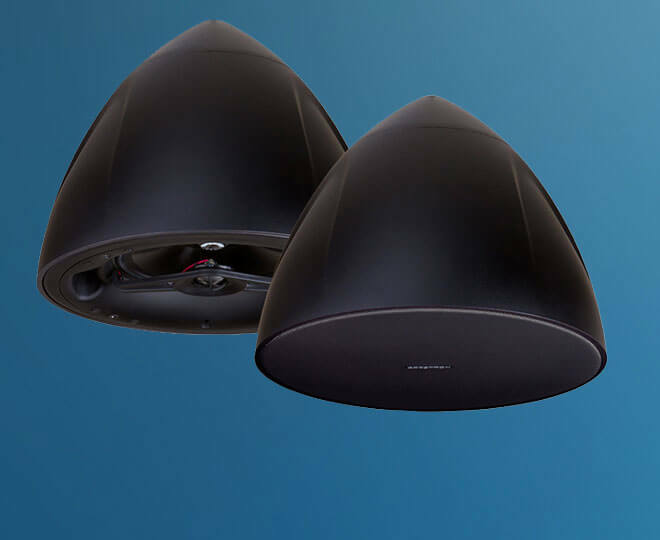 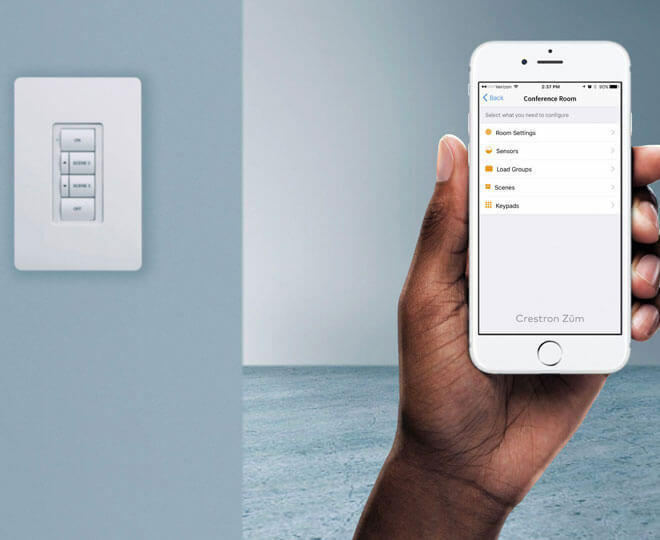 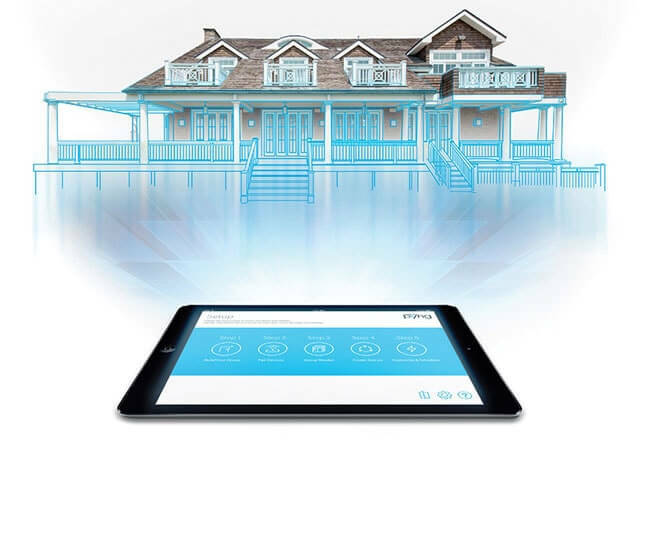 Crestron pioneered the IP-based control system to harness the vast possibilities of Ethernet and the Internet for remote control, monitoring, programming, and diagnostics. 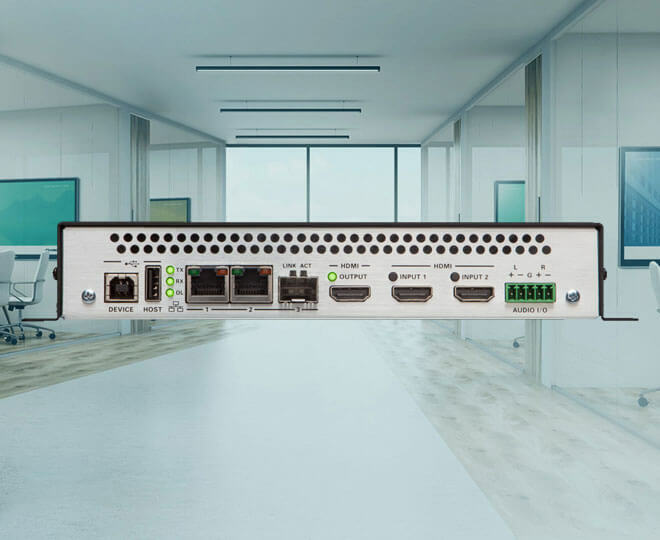 The CP2E is designed to deliver the world's most advanced IP control solution with full-duplex 10/100 Ethernet, built-in Web server and email client, and support for both static and dynamic IP addressing. 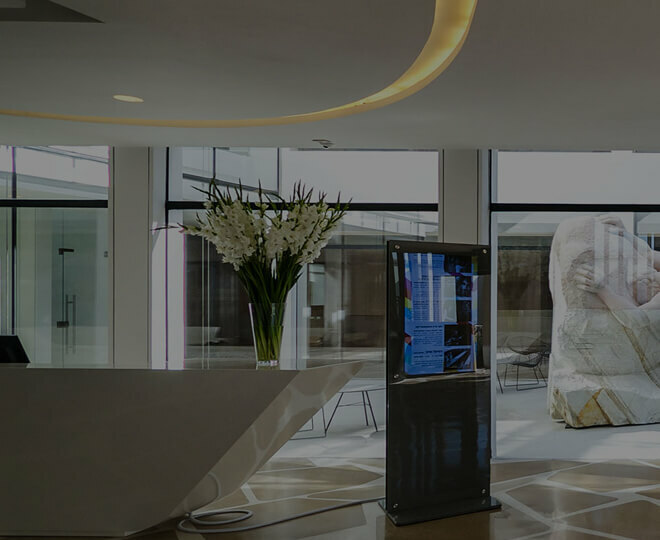 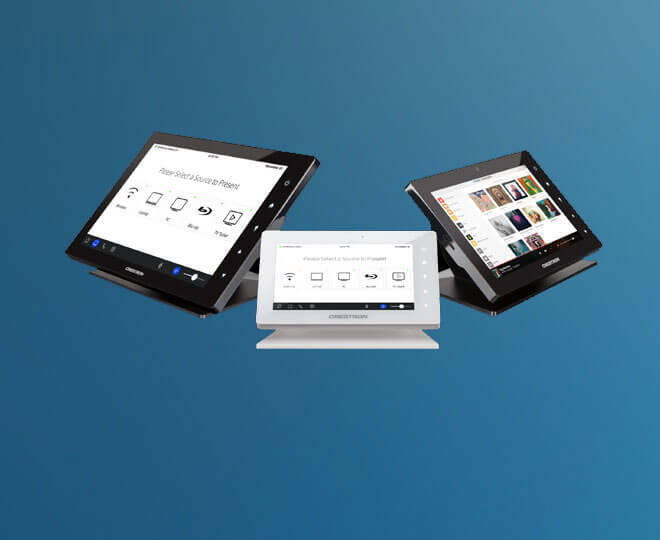 Crestron's award-winning e-Control 2 XPanel solutions offer the most flexible range of IP control possibilities available. 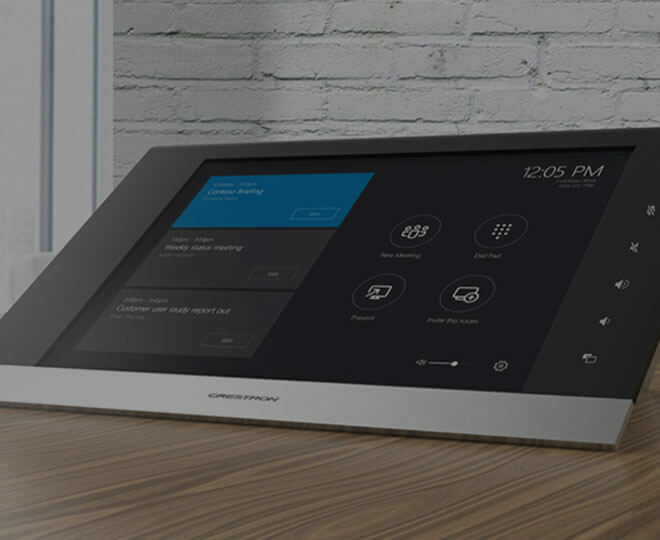 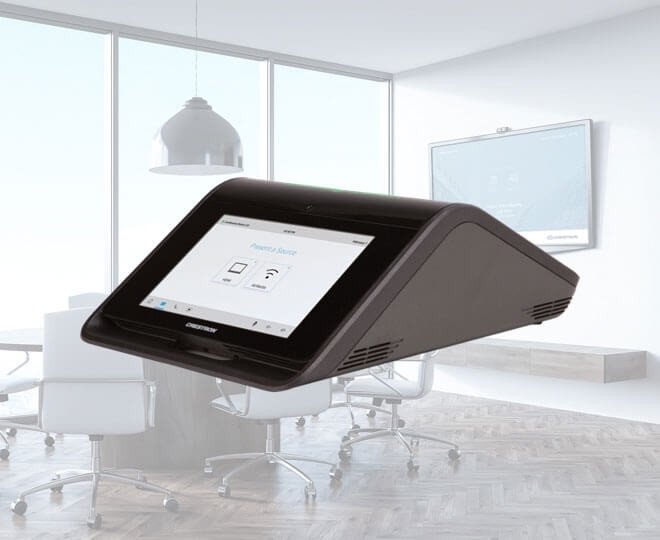 Using a Windows® computer or CE/PocketPC™ PDA device, e-Control 2 provides an amazing control GUI that looks and behaves just like a Crestron Isys® touchpanel. 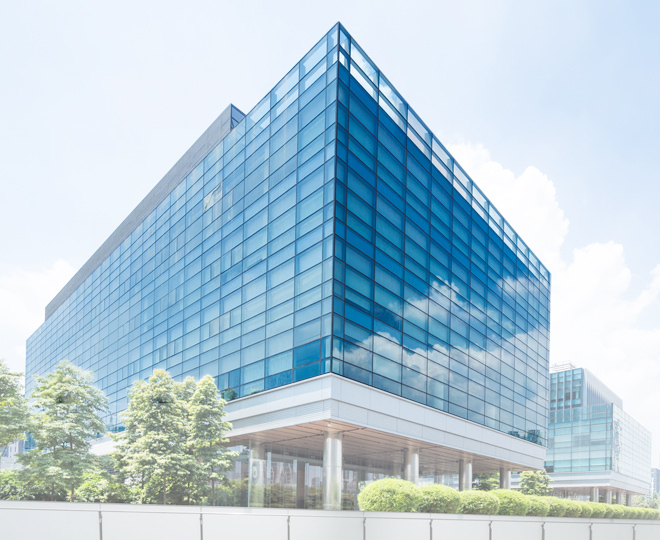 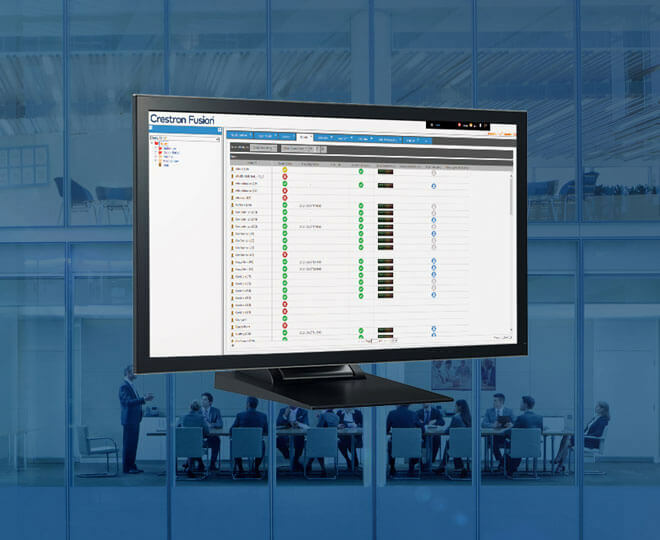 Every Ethernet-enabled 2-Series control system works directly with Crestron's exclusive RoomView Help Desk software for the industry's most comprehensive facility-wide asset management solution. 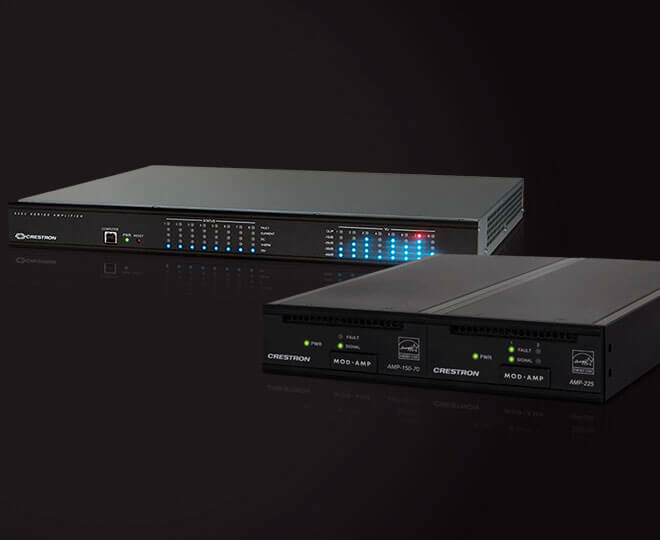 Built-in SNMP support enables network management of Crestron control systems using third-party SNMP software. 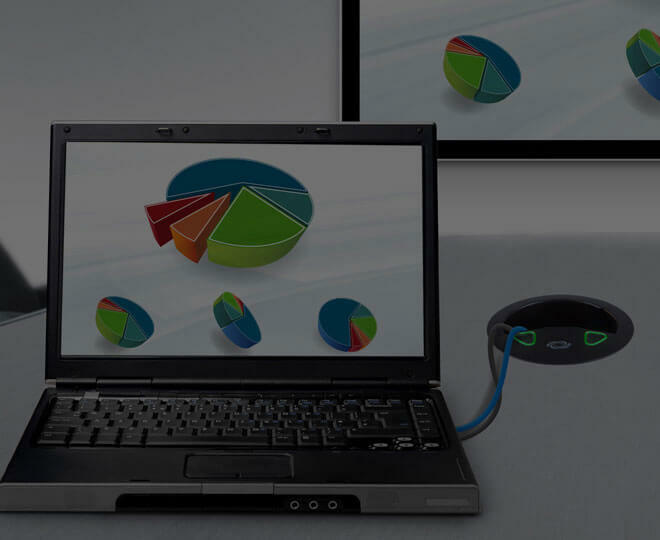 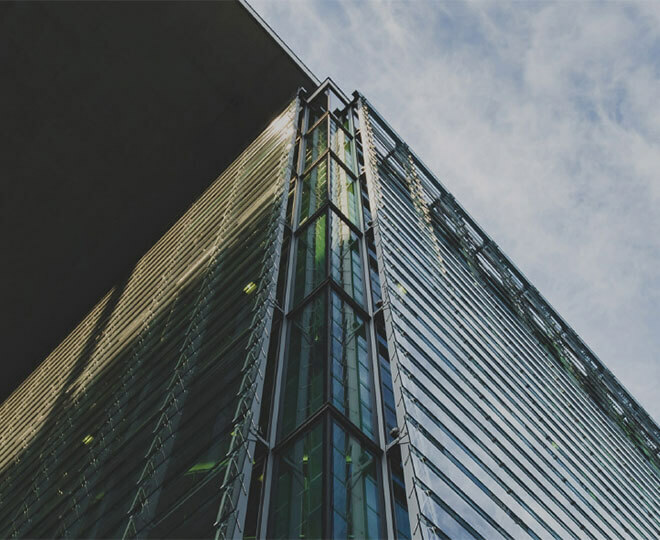 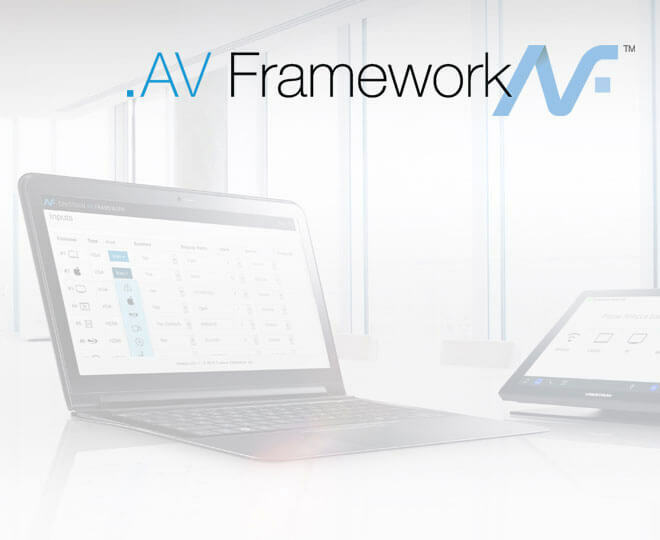 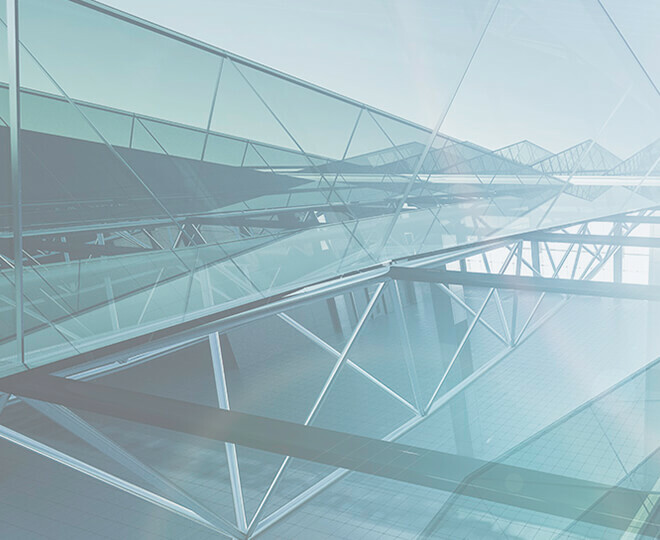 As an alternate or supplement to RoomView, SNMP allows full control and monitoring from the IT Help Desk or NOC in a format that's familiar to IT personnel. 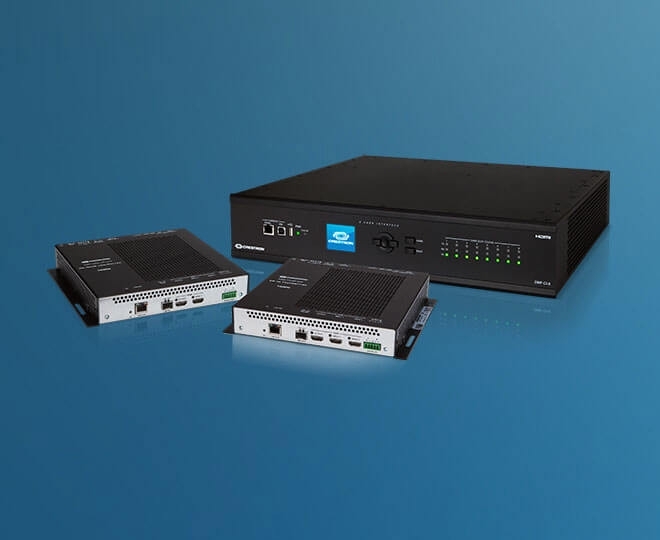 All Ethernet-enabled 2-Series control systems support SSL (Secure Sockets Layer), the industry standard for protecting sensitive network communications.